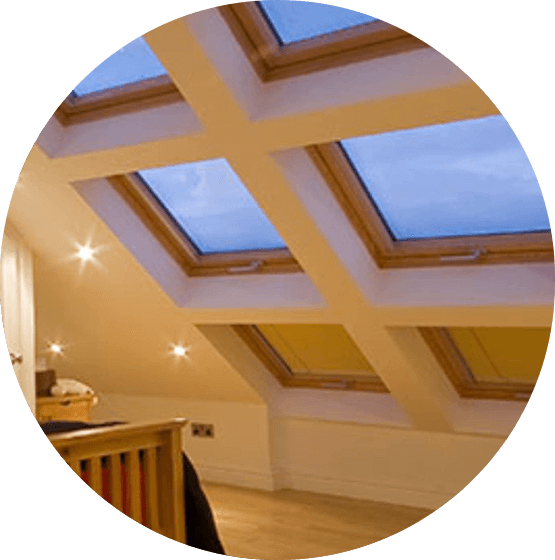 Sky Blue Lofts bring you Velux cleaning tips for your attic window conversion. You are no doubt marvelling at the beams of light that drench your new space. Here’s how to clean the roof windows that let in all this fantastic brightness? Cleaning and maintaining your sky-lights doesn’t have to be a chore. All Velux windows turn 180° for easier access, whether centre-pivot, top hung or even an electric and solar powered window! Pull down the moving part of the window (the sash) on the vent bar, turning it 180° and secure into position. Use a soft, clean, lint-free cloth, sponge or window squeegee (non metal) to clean the glass. Water alone should do the trick, however adding a small amount of detergent will shift any stubborn avian type deposits! Alternatively, mix 1 part hot water with 1 part distilled vinegar to shift the dirt. When finished, you must ensure that any excess water is wiped away. If your loft has been converted with a bathroom or en-suite then condensation can appear as these areas have higher humidity levels. Close doors and windows, regularly ventilating the area for a few minutes several times a day. In addition, clean the Velux window air filter using a household cleaner. Once a year, clear away leaves and other debris from the flashing so that rainwater can flow away. Thick snow and ice must also be cleared away for the same reason. In addition, hinges and closing fittings should be lubricated annually. 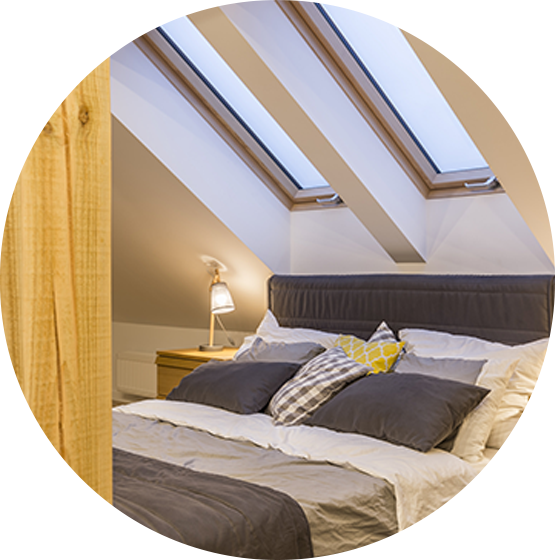 If your roof windows are pine framed, then Velux recommend that they are primed and lacquered, repeating the process every 4 years.